JGA is a global leader in developing branded environments and retail experiences. We believe that bringing a creative idea into reality and achieving success requires the integration of strategic clarity, competitive and market awareness, conceptual innovation and a strong business focus. 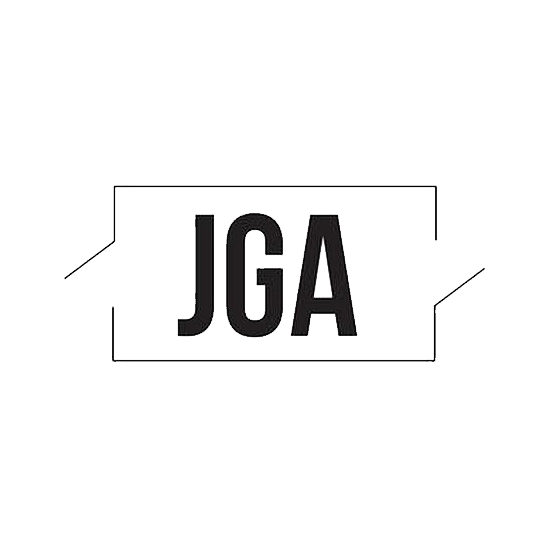 JGA offers a diverse menu of services, including strategy, conceptual positioning, visual and communication design, architectural development and implementation, construction administration and procurement management.